Russia is under pressure from countries, which see it as a competitor for the leading positions in global politics, said Russian Foreign Minister Sergey Lavrov on December 30 during an interview to journalists, the Russian Foreign Ministry official web-site reports. Lavrov noted that the US speaks openly about the necessity to deter Russia and China. The Russian Foreign Minister stressed that European countries follow the US in their practical actions even when it is against their own interests. 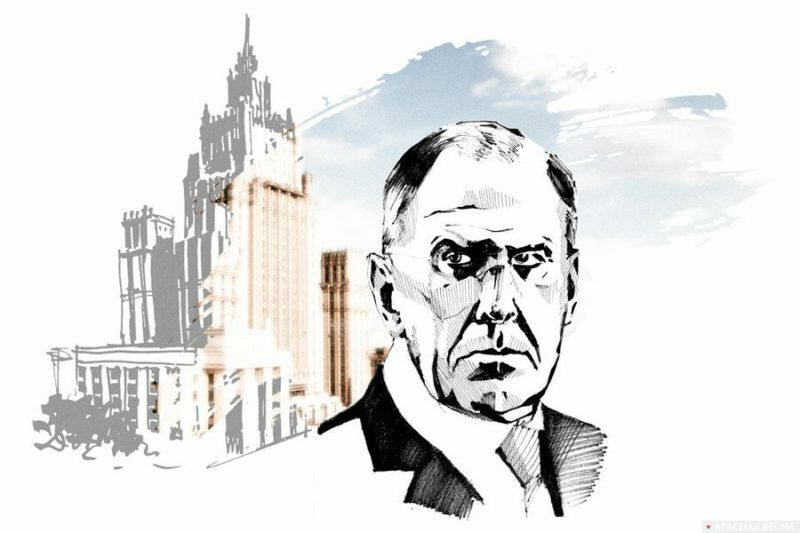 Lavrov cited the European countries’ position on the Russian resolution in favor of the Intermediate Range Nuclear Forces Treaty (INF), when they failed to support Russia’s proposal, as an example. In the event of the US’ withdrawal from the INF Treaty, European countries may witness the deployment of prohibited US intermediate missiles on their territory, which will provoke a Russian response. The UN Security Council had earlier discussed the US decision to withdraw unilaterally from the INF Treaty. Russia proposed a resolution in support of the treaty. Following the vote, the resolution was not adopted. 43 countries voted “Yes”, 46 countries voted “NO”, and 78 countries abstained. This entry was posted in News from Russia and tagged EU, INF Treaty, Political War, Russia, USA. Bookmark the permalink.